Enjoy endless captivating views! Rare opportunity to own a remodeled unit at Tropicana Condo, the best location in Sunny Isles Beach. Exclusive, private property on the beach with views that can never be obstructed on the south side of the building overlooking the ocean and Haulover Park. Spacious, Two bedroom/Two bathroom with washer and dryer in unit, stunning views and many upgrades throughout condo. Includes one assigned parking space. MOVE IN READY!! A MUST SEE! 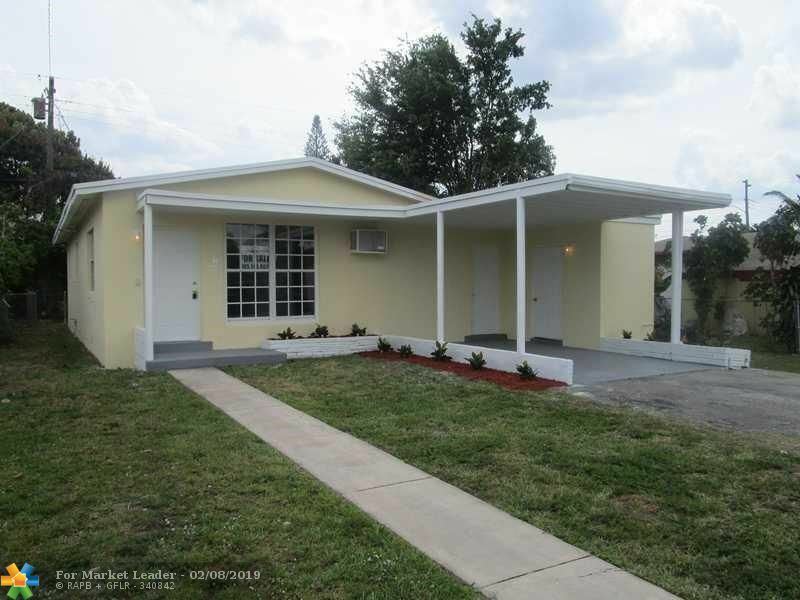 COMPLETELY AND BEAUTIFULLY REMODELED HOME IN THE EXCLUSIVE DESIRED NEIGHBORHOOD OF SKY LAKE. THIS HOUSE HAS A OPEN FLOOR PLAN WITH A NEW HIGH END OPEN KITCHEN,AND 2 FANTASTIC BATHROOMS. IT IS A 4 BEDROOM AND 2 BATH HOME. Updated 2 bed 2.5 bath waterfront townhouse with 25 foot deeded dock with purchase of unit. Master bed top floor features a large balcony. 2nd bedroom with full bath. New washer and dryer. Plenty of storage and built in bonus office room. Clean and ready to move-in. Pet friendly community . Newly remodeled pool and common areas. Assoc. Approval required - Close to shops, schools, beach and many other local restaurants and entertainment facilities. Dock number 10. 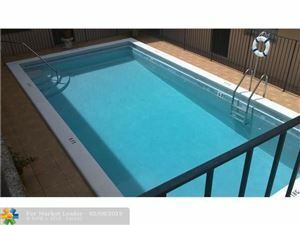 Great value for this GORGEOUS & ALMOST NEW HOUSE. Very contemporary & all updated house. 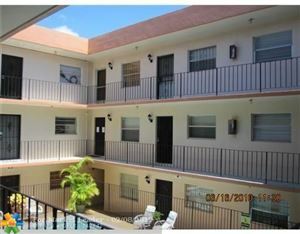 All tiled floors, stainless steel appliances, impact windows, new air conditioning with new ducts, very open & bright floor plan. Nice fenced in backyard. DOLL HOUSE; A MUST SEE! 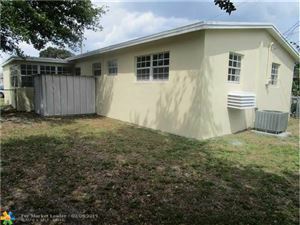 REMODELED 3/2 IN NORTH MIAMI BEACH, LARGER THAN TAX ROLL; SURROUNDED BY PLANTS AND FLOWERS. WELL-MAINTAINED AND READY TO MOVE IN. Gorgeous 3/2 with freshly painted interior and exterior modern feel. White kitchen cabinets with granite counter-tops. Stainless steel appliances to be installed before closing. Beautiful open concept with over-sized counter-top in kitchen. 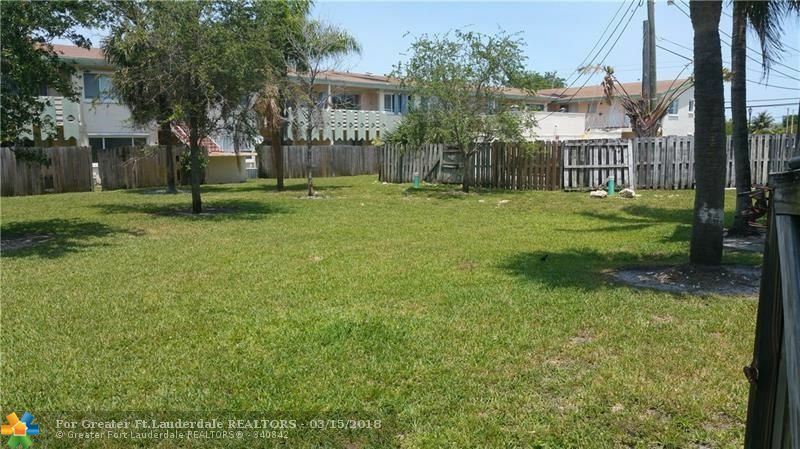 Well kept, clean tile flooring throughout family room, living room and dining area. Both bathrooms have clean simplistic tile design. 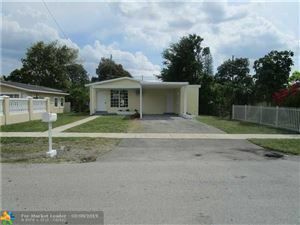 Newer A/c, Newer water heater, and seller willing to put on new roof before closing. 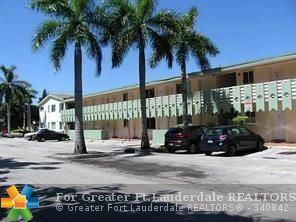 MUST SEE 4TH FLOOR UNIT IN EASTERN SHORES, TILES THROUGHOUT WELL MAINTAINED UNIT. WOOD CABINETS IN KITCHEN AND RENOVATED BATHROOMS WITH CUSTOM TILES AND VANITIES. RECENT ASSESSMENT FOR DOCK MAINTENANCE PAID IN FULL! MOVE IN READY FOR NEW OWNERS, CALL LA FOR ANY OTHER QUESTIONS. 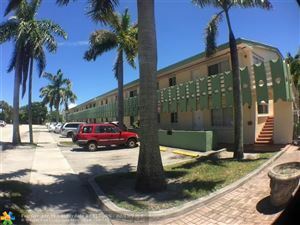 Great 2 bedroom 1 bath unit in North Miami Beach. Currently rented out month to month for $1,100. 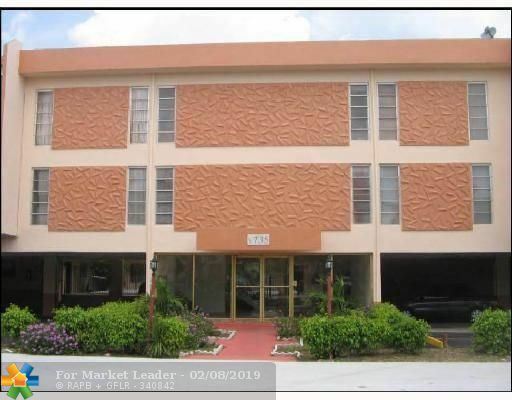 Perfect unit for an investor. Tenants are in place for $1250. 2 bedroom 2 bathroom first floor unit. Great location!!! Great 2 bedroom 1 bathroom condo. Currently rented. Great for investors!!! steps to JFK middle school and NMB high school. Close to public transportation, restaurants and shops. Call today!
! bedroom 1 Bath located just minutes to the beach and shopping. Currently rented month to month with long term tenants. Make an offer today. BRIGHT AND COZY 6TH FLOOR UNIT WITH MAGNIFICENT SUNSET VIEWS!!! GREAT CONDITION. ALL AGE BUILDING. GREAT LOCATION, CLOSE TO MAIN STREETS, AND SHOPPING. LOW CONDO FEES. A MUST SEE! BASIC CABLE AND HOT WATER INCLUDED. ONGOING SPECIAL ASSESSMENT IS $29.47 PER MONTH.